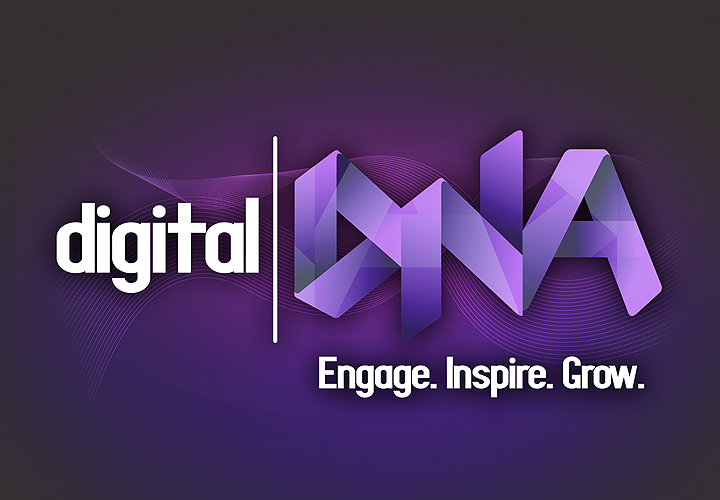 Through a creative momentum project, a number of creative enterprises were supported to attend Digital DNA, held on September 29th at the Armagh Planetarium. We’ve put together some of the key takeaway messages from this information-packed day on using digital technology to develop your business. The closer you can get to your target market the better. But the digital world is a massive space. For example, Alan McMurray from Total Hockey described how it used a geo-targeted Facebook ad campaign at the European Hockey Championships in 2015. This delivered their message to likely potential customers and had a huge impact on sales. While all businesses might not have such a relevant event to focus their digital advertising around, it can still be targeted such as by region, age and gender, for example. With so many digital platforms to present your business on, should you have a presence on them all? The key message emerging from Digital DNA was whatever you do, do it well and keep it up to date. Digital content contributes to telling the story of your business and is part of its public face. If writing is not your forte, a blog might not be for you, but maybe more visual platforms are. That said, a strong visual element does appear universally important, such as using graphics, images and videos. Leanne Ross from A Cup of Lee advises that digital tools can be useful to get to know what your competitors are doing and work on understanding changes in your industry. Keeping an eye on the news through perhaps a Google News search to help you stay up to date with developments in your industry and what competitors globally and locally are up to. Digital tools can give you inspiration for your own digital content or help you understand what people are taking about, helping build customer insights. Leanne Ross mentioned Answer the Public that allows you to enter search terms and it’ll return lists of questions people are asking. Or try Quora and it’ll give you answers to questions asked. Lana Richardson from Engage explained how we can use data to our benefit such as getting to know how people interact with your Facebook page using Facebook Insights to understand what content was most popular. Google Analytics helps you track activity on your website. There’s plenty of information online, such as in blog articles, to help you get started with these. At the end of the day with all the data analytics and digital insights in the world you can’t forget about the basics of business. Niall McKeown from Ionology reminded us that digital enhancement and flash web design don’t make a business thrive. Activating your digital DNA will make a good business better.